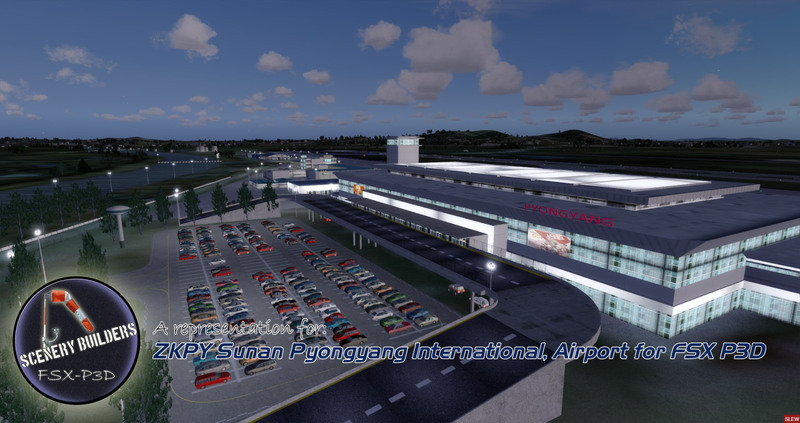 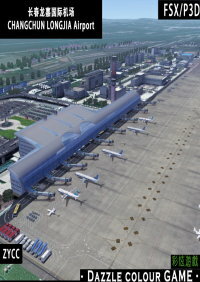 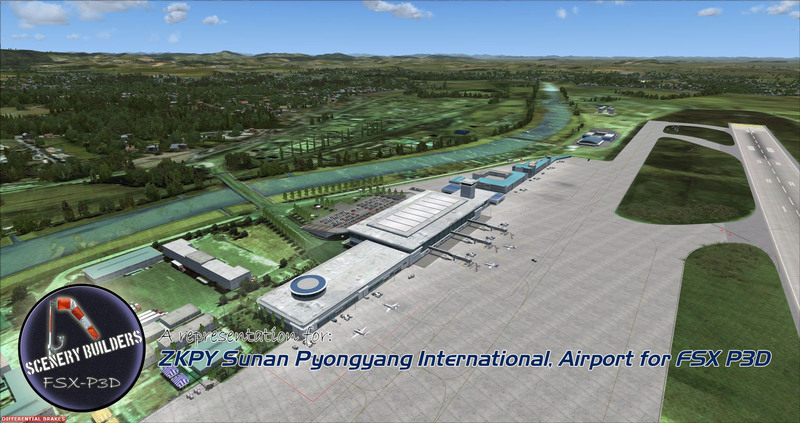 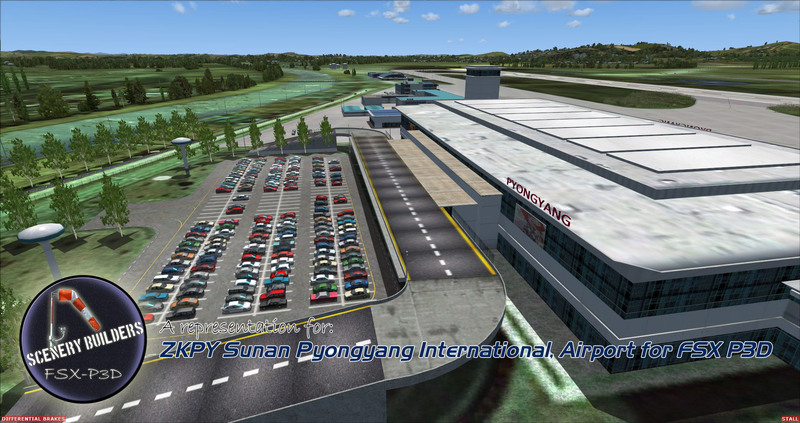 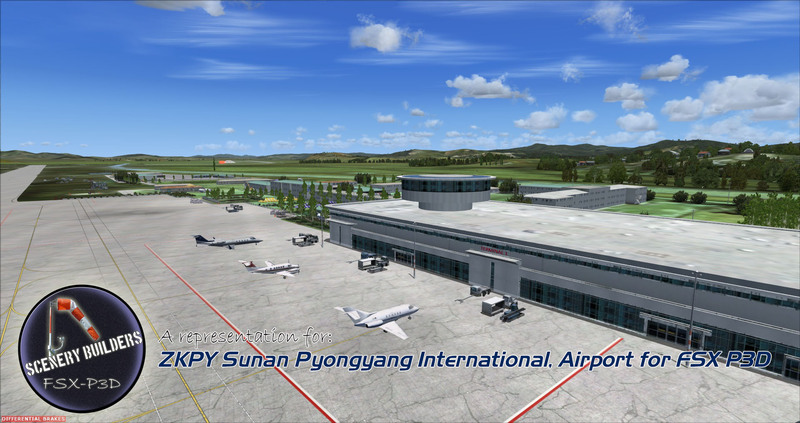 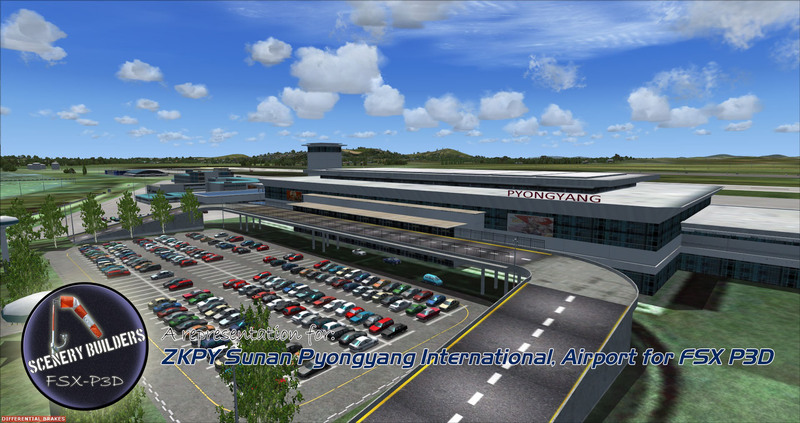 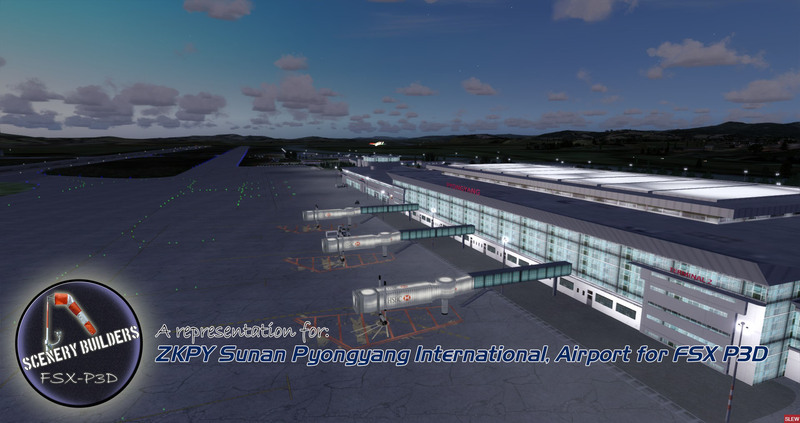 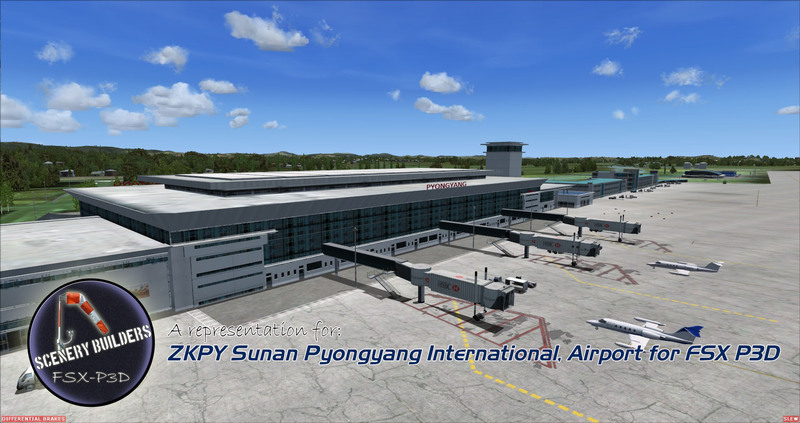 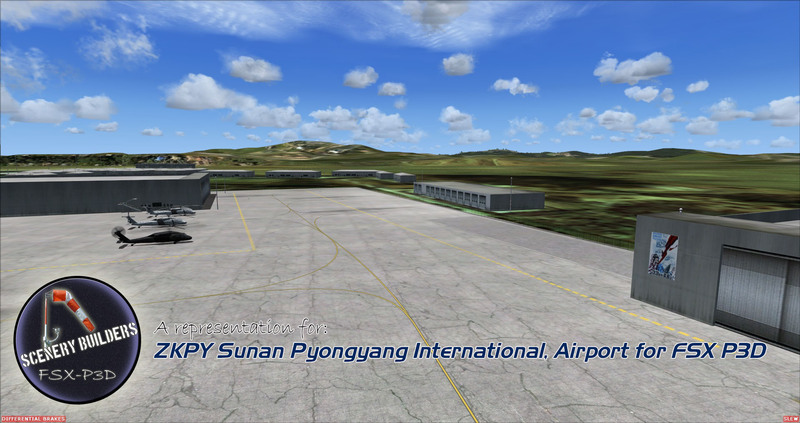 Pyongyang International Airport (IATA: FNJ, ICAO: ZKPY), also known as the Pyongyang Sunan International Airport, is the main airport serving Pyongyang, capital of North Korea. 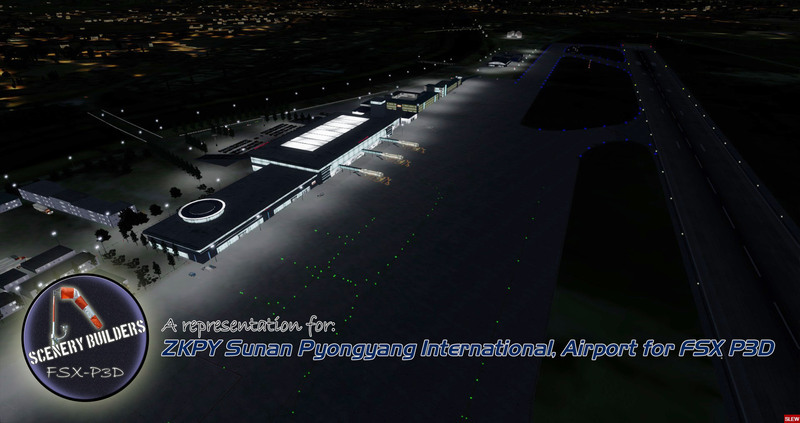 It is located in the city's Sunan District. 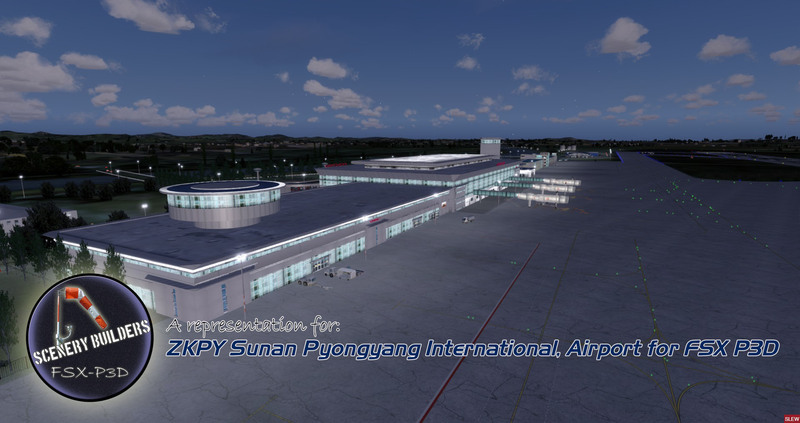 By August 2018, only Air China and Air Koryo servicing in Pyongyang International Airport and the only two destination countries from Pyongyang International Airport are China and Russia. 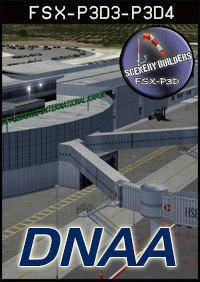 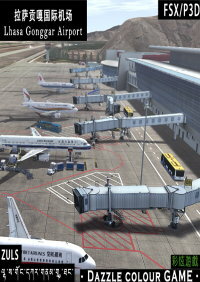 This scenery is excellent it works flawlessly with GSX LV2 and is great to fly into! 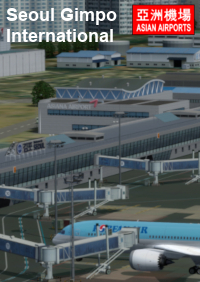 The airport looks stunning at both night and day and I am very happy with my purchase!